Despite at least 250 children in Philadelphia requiring foster placements, some 35 homes who are willing to take them in are being forced to wait, all because of anti-religious bias against a private religious charity. After a 50-year partnership with Catholic Social Services, the city has decided to no longer allow the group to be involved in the referral process. “[The city of Philadelphia made this decision] because of Catholic Social Services’ religious beliefs regarding marriage,” Lori Windham, senior counsel at the Becket Fund for Religious Liberty, said in a recent press call, as reported by The Daily Signal. Catholic Social Services does not require applicants to be Catholic, though they are required to be married, with some exceptions for single parents. The organization’s website does not specify any sexual orientation requirements for applicants. Furious with the city’s action, three foster care families and Catholic Social Services have hit back, filing a lawsuit on June 5. Becket, a non-profit legal group that “defends religious liberty for all,” filed for a temporary restraining order along with a motion for preliminary injunction on behalf of Catholic Social Services. Through this legal action, the group hopes to temporarily prevent Philadelphia from canceling the city’s contract with them — the court case had a three-day hearing late last month. “This is direct and discriminatory targeting by the city. This is exactly the sort of thing that is not permitted under the [Free Exercise of Religion Clause of the Constitution] and the First Amendment,” Windham said. 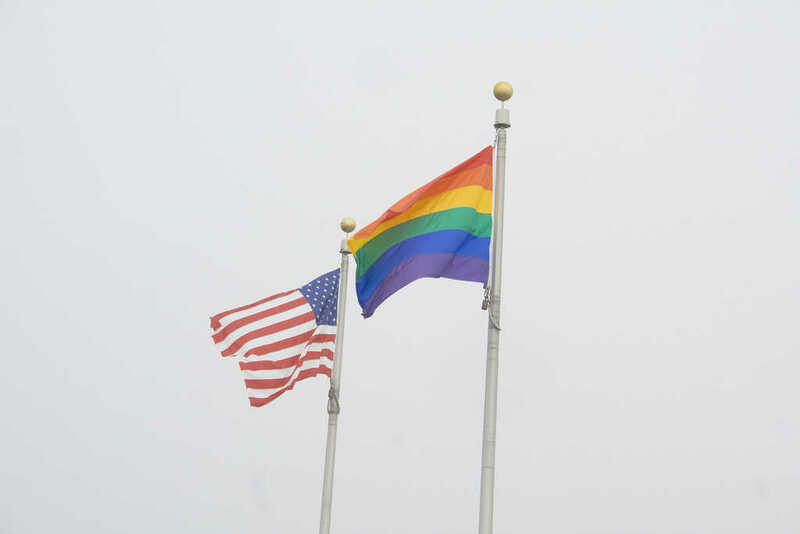 Windham also noted that in March, the city’s Department of Human Services phoned various religious social services providers to quiz them on their policies regarding LGBT foster carers. Not long after this meeting took place, Catholic Social Services was told that the city would be discontinuing its partnership with them, despite the agency having no history of turning away LGBT couples. Allegedly, an LGBT couple had been unable to complete a foster care home study and certification process as a result of the involvement of Catholic Social Services. But Windham questioned this strange accusation. As Windham noted, the reality is that through the discrimination of the city of Philadelphia, many kids are missing out on some wonderful foster homes. Windham told The Daily Signal that she expects that any day now, the court will rule on whether to grant the faith-based agency a temporary injunction. requiring Philadelphia to continue to allow them to place children into available homes.